Are Your Replacement Windows Ready For Hurricanes? When you live in Florida, you have to be weary of several things. First, you can’t leave the home and be outside for any length of time without sunscreen. And second, you need to be prepared for hurricanes. 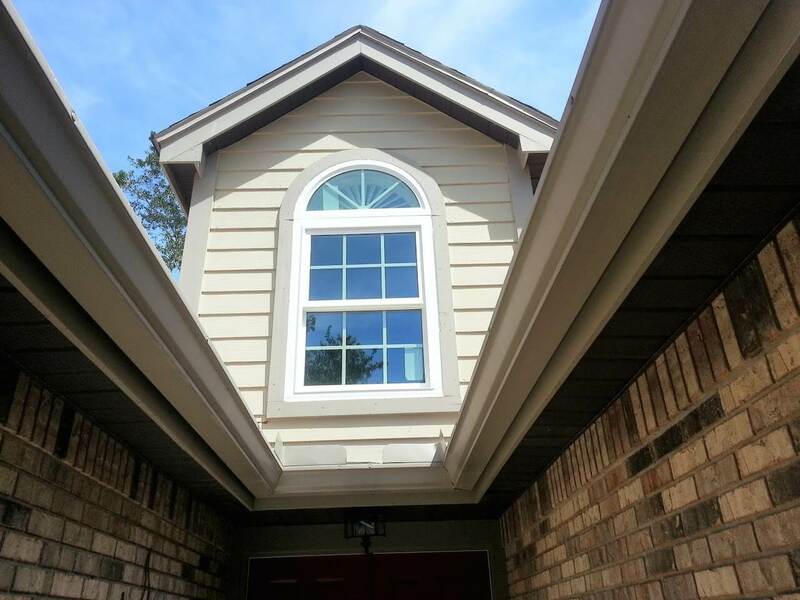 If you are looking into Clearwater, FL replacement windows, it’s important to ensure whatever windows you purchase are able to withstand storms that could come your way at some point. Here are some things to look into. Replacement windows come in all shapes and sizes and while adding panes of glass makes the windows stronger, there’s no replacement windows as strong as impact resistant windows. When you get windows that are certified in this manner, you know they have been tested and proven to withstand certain elements. These windows go through quite a lot before they get the certification. It might be kind of fun to be in a testing session, watching what they throw at the windows and how well they stand up against the elements. But on the other side of the testing, if you see that certification, you know they’ve been through a lot and they passed the tests. Installing certified impact resistant windows will get your home ready for hurricanes fast. Even if you purchase top of the line replacement windows that are impact resistant and hurricane ready, they may not do you much good if you have a faulty installation. The installation is just as important as the windows you purchase. You need to have technicians who are factory trained to install the exact windows you buy. Sure, you might be able to hire a general contractor or attempt the job yourself, but once the hurricanes roll around, your windows could easily blow into your home because of one little thing that was done wrong. With professional installation, you have guarantees that things are done right. There are no worries about mistakes since the installers have installed windows just like yours over and over again. They know just what to do and you have peace of mind when the storms ramp up. Not everyone is a storm watcher, but it’s certainly interesting to be able to see what’s happening. When you have to place shutters over your windows, you can’t see a thing that’s going on outside. With replacement windows that resist debris and impact, you can watch the winds blow as the storm takes place. Are you ready to ensure that your replacement windows are ready for anything the storms throw their way? Contact Clearwater Window & Door Inc at (727) 559-7007 for help choosing just the right replacement windows in Clearwater, FL for your home. There are plenty of style options and color choices, so your new windows will fit in aesthetically as well. Come see some of the choices yourself at 2025 Gulf to Bay Blvd, Clearwater, FL 33765 where we can give you a tour of our showroom and point out differences between replacement windows.